Kenward Trust is a stunning venue set in the heart of the Kent countryside, perfect for training, business meetings and social event. 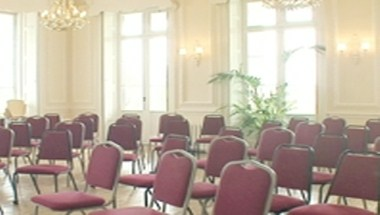 If you need a place to hold a conference, meeting, training course or event and want to help a charity at the same time, look no further than our impressive rooms in the Georgian splendor of Kenward House at Yalding. 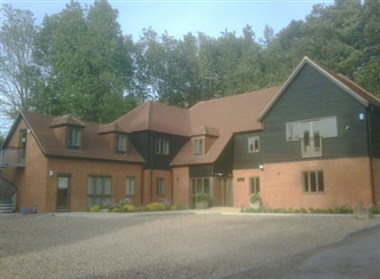 Yalding is situated in the heart of the Kent Countryside, near Maidstone. 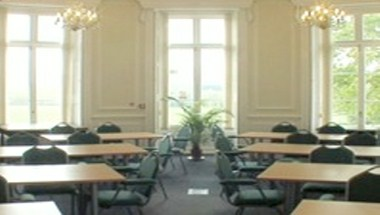 With large windows looking out over fields, chandeliers and Georgian paneling, our facilities are suitable for business meetings and social events alike. And our rates are highly competitive. 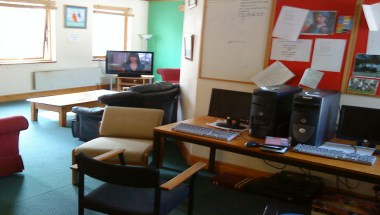 We have two main meeting rooms for hire, which can be adapted to your needs. They can be laid out in U-shape, theater, classroom or traditional boardroom style. 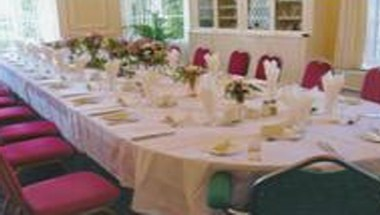 The Valentine Room and Sinden Room both offer stunning views and have the benefit of natural daylight.